Golden Key’s scholarship recipients embody the pillars for which Golden Key stands and we are delighted to assist them in making their dreams a reality. 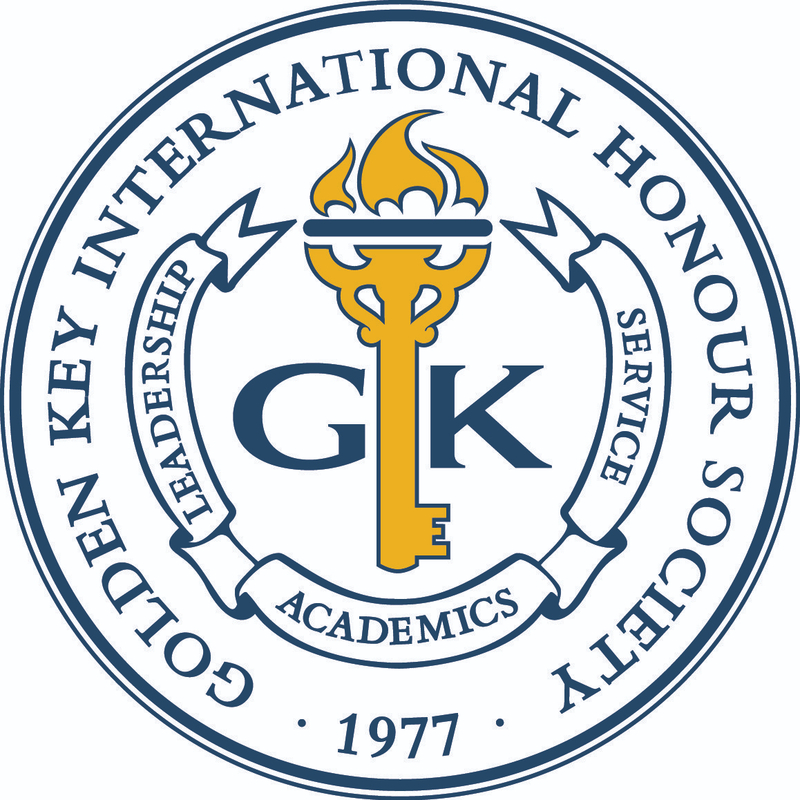 Succeeding in higher education and helping students reach their potential is at the core of Golden Key’s mission. We created the Undergraduate Achievement Scholarship to assist in the costs of higher education. This scholarship recognizes undergraduate members for outstanding commitment to the Golden Key pillars of academics, leadership and service. We are excited to announce the winners of the Fall 2013 scholarship, who are awarded $5,000 USD each.